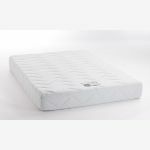 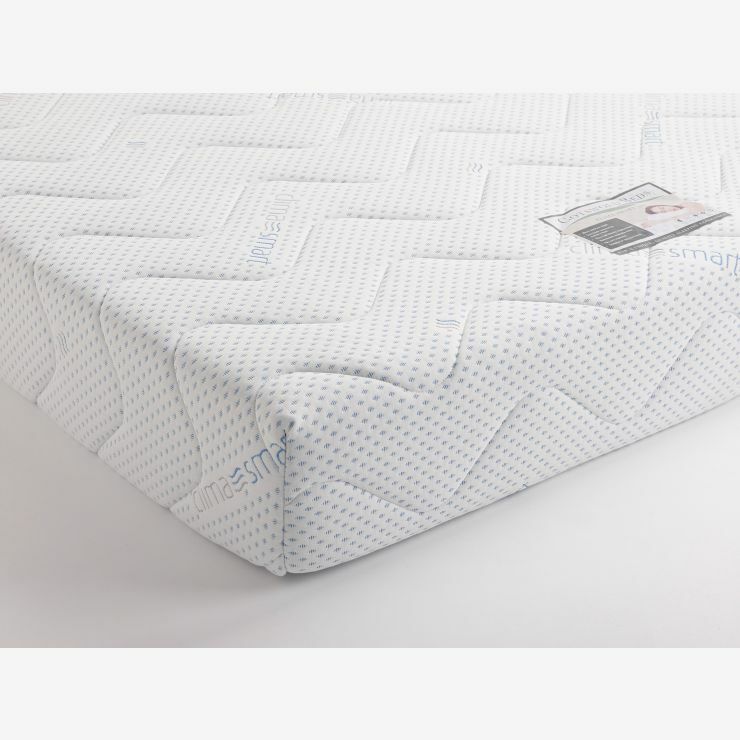 Made with a high quality 150mm foam core, the Clima Smart 500 double mattress has a 50mm memory foam top layer for contoured comfort. 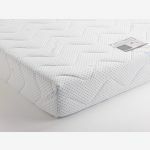 The memory foam conforms to body shape for support, and the narrow channels immediately beneath it lets heat distribute across the whole no-turn mattress. 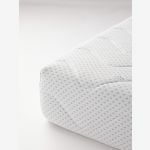 The knitted stretch internal cover allows the memory foam to move into position, while air moves under the luxury quilted outer cover.